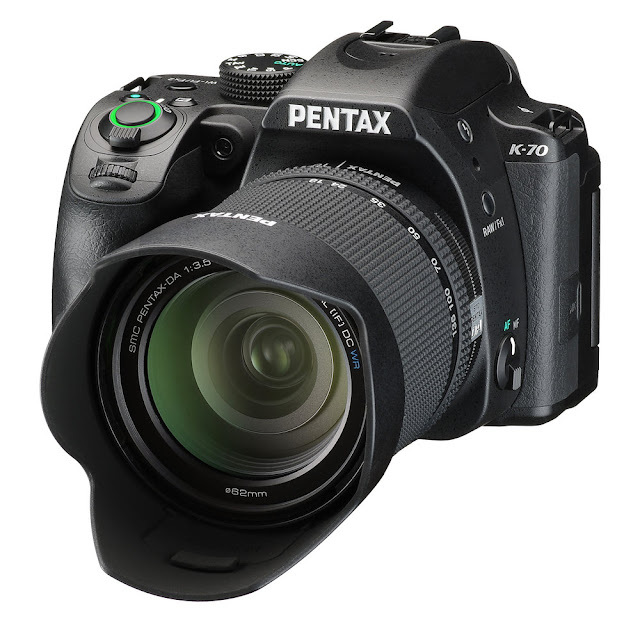 The Pentax K-S2 released in 2015 has been a great feature rich & an innovative step for Ricoh-PENTAX with many firsts like an articulating screen & wifi-NFC & a new retracting screen. Now with the arrival of the K-70, things are getting even more interesting as there are again whole new set of features. 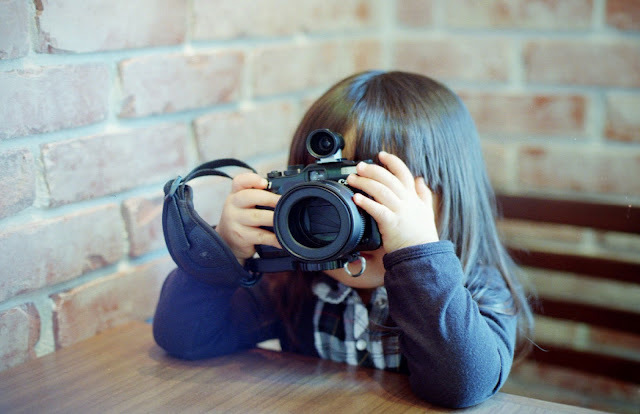 Some are taken from flagship models, some new to Pentax and some new to all DSLRs in this category. There is a lot of confusion among potential buyers of K-70 & K-S2 as to which one to opt. The K-70 is really a K-S2 with a lot more bells and whistles attached & they look very similar too. Also after K-70's release, prices of already discounted K-S2 can be expected to come down. 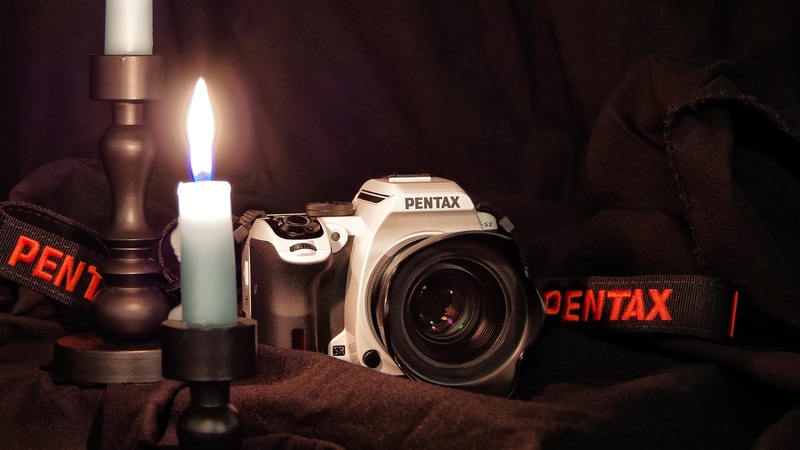 Here's a point wise comparison between the Pentax K-70 and the K-S2, what's different & what isn't. Hope this helps you decide better which way to go. A good thing for Dynamic range for post processing. Will make Auto-focusing in live view dramatically faster. 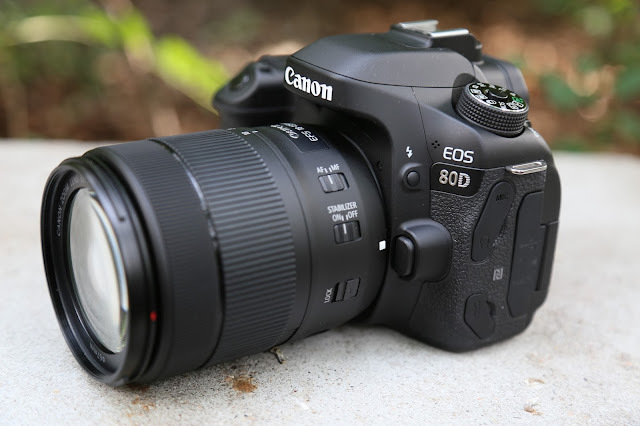 But it will work with only supported lenses like the new 55-300 HD WR PLM. K-70 has 1920x1080 60i & 50i, K-S2 has only up till 30p. Still no 1080p, but still a lot of improvements in video. Better color reproduction with full color information. 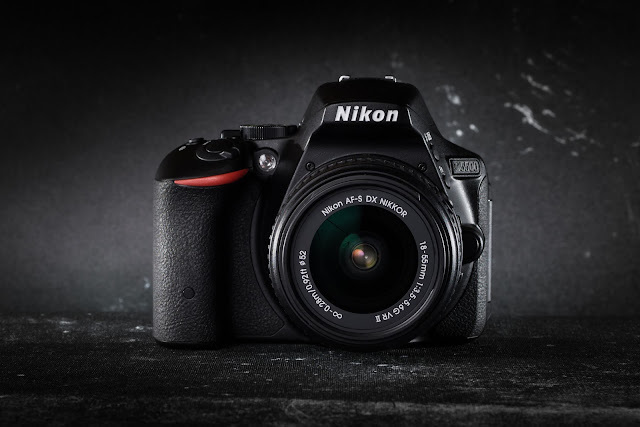 Better noise performance & Dynamic range & ultimate Image sharpness & Resolution. But at the cost of using tripod since the camera will be taking 4 images in a sequence. Any camera or even subject movement will induce color artifacts. Very significant, will help in slow shutter handhelds & macros. 10 vs. 9 RAW, 40 vs. 30 JPEG, 8 vs. 6 RAW+JPEG. Many K-S2 users complained about the shape of buttons, hope this improves some ergonomics. With this K-70 claims to have better noise correction algorithm. K-70 also lacks AA filter like the K-S2. This is becoming a standard nowadays. K-70 won't have NFC but wifi only. K-70 will have 3 user settings on main dial, K-S2 only had 2. 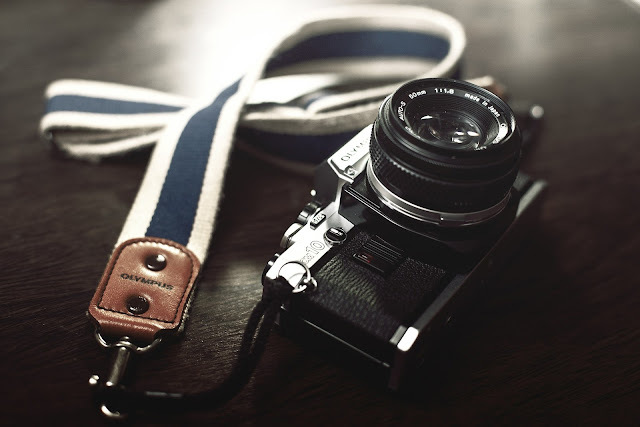 Very helpful in switching between camera settings for different types of photography e.g. between landscape wildlife & night photography. K-70 also has preset on those 3 settings. Very important feature in my opinion. Will help & make changing settings faster. K-70 has 24 custom functions which are customizable, K-S2 has 28 but not customizable. Good that it is customizable now. K-70 has 16 mode memory items, K-S2 has 12. K-70 will have Outdoor view settings & Night vision display for better live view outdoors. 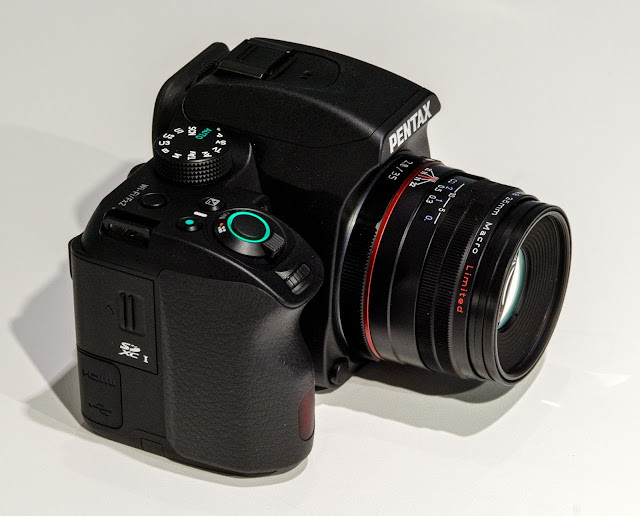 A testimony that Pentax really takes care of user experience. 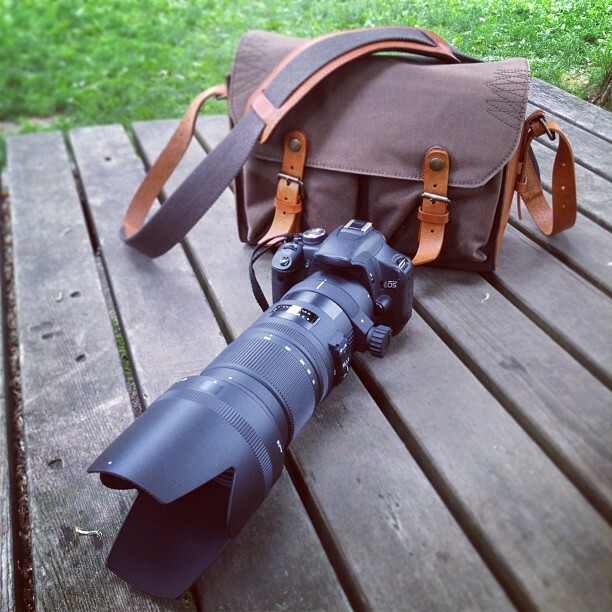 This camera is really geared for the outdoor rugged use. K-70 will have 3 White Balance & 3 Color temperature settings. vs. a single for either in K-S2. No flash preset in white balance settings. The flash white balance preset in K-S2 is absent in the K-70. K-70 has +/-4 step clarity adjustment & Skin tone settings (K-S2 has clarity enhancement, not sure if it's same as clarity). K-70 is just 10 grams heavier than K-S2. That's a minor increase but overall both K-S2 & K-70 are on the heavier side compared to Cannon & Nikon counterparts. K-70's mode dial is taller with deeper cuts. For better handling, especially while wearing gloves. K-70 is incompatible with all previously released cable remote release. It uses the stereo mic port on the K-70. 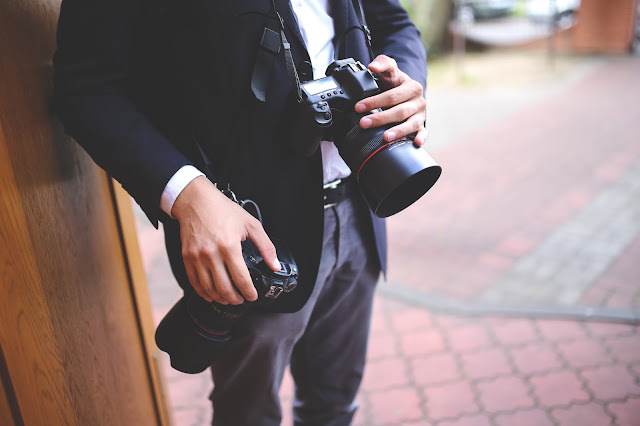 K-70 is available in body only & with 18-135mm kit while the K-S2 was available with body only, with 18-50mm, with 18-135mm or as a dual kit 18-50mm+50-200mm. K-70 has same number of AF points as the K-S2 (same SAFOX X module from K-S2 reused) 11 with 9 cross type. This is outdated even for the K-S2 & should have been changed with K-70. K-70 has the same battery life as K-S2 which is on the lower end for a DSLR. No Wireless flash Commander ability with on board flash. Its predecessor the K-50 had this functionality. K-70 should have included this. K-70 has no composition adjustment feature. No touch function in the K-70. 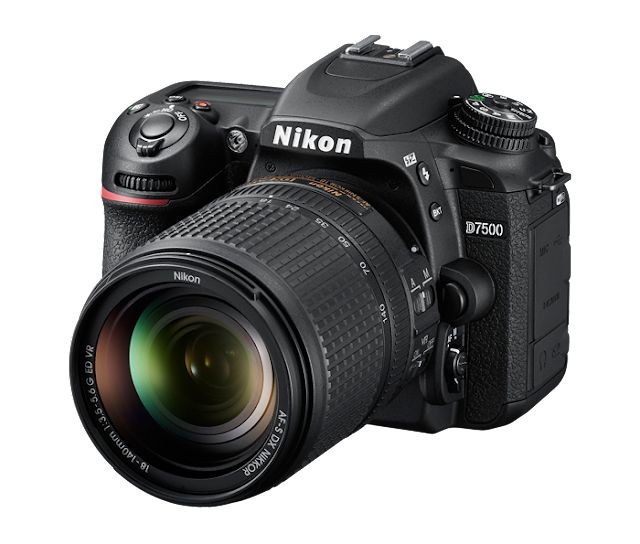 Its competitors, the D5500 from Nikon & T6i/s all have touch. Will make switching between Live View & Optical viewfinder a bit inconvenient. Better metering sensor than the 77 segment from K-S2 would have been nice. In the end it really boils down to two things - whether you want more features or more cost saving. With more money saved on body you could invest it in lenses which are critical for you final output. If you have liked this article then please share it with your friends. It helps me a lot. If you found some errors please mention in the replies. Any query or complains about the article are welcome.